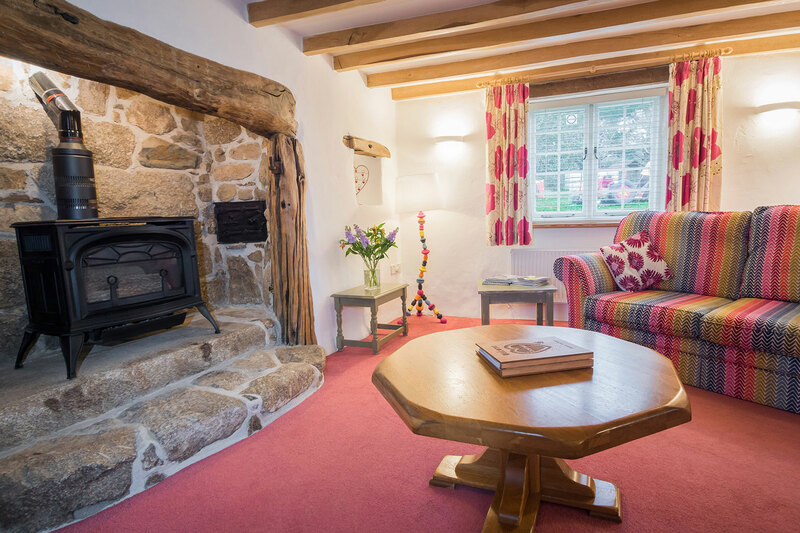 Coliza is one of our most popular cottages, and it’s not hard to see why. 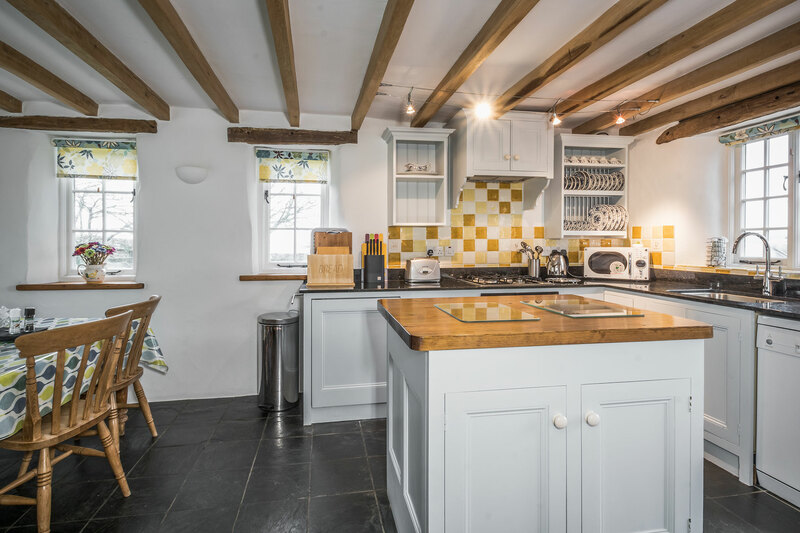 It combines the charm of traditional thatched cottage (like oak beams, wobbly walls, huge inglenook fireplace, antique furniture and a pretty handmade kitchen with slate floor) with all the modern comforts you’d expect. 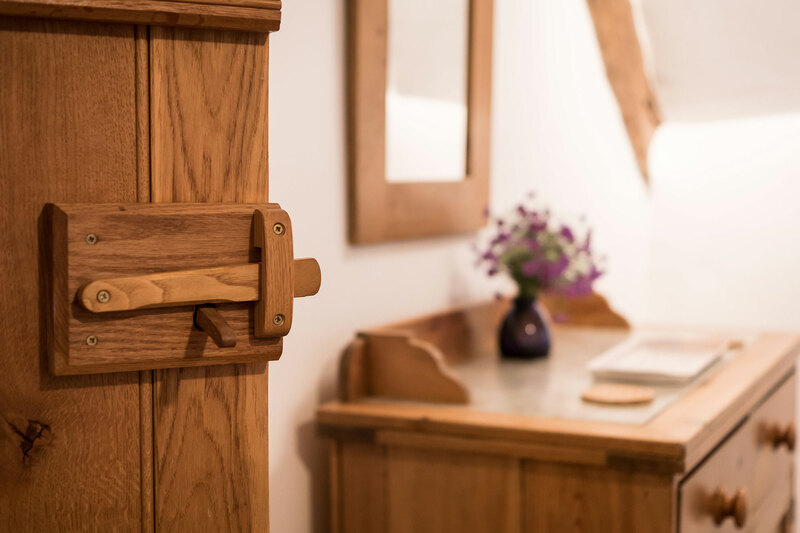 From the moment you walk through the oak stable door to the traditional style kitchen/diner, it’s like stepping in to a storybook setting. 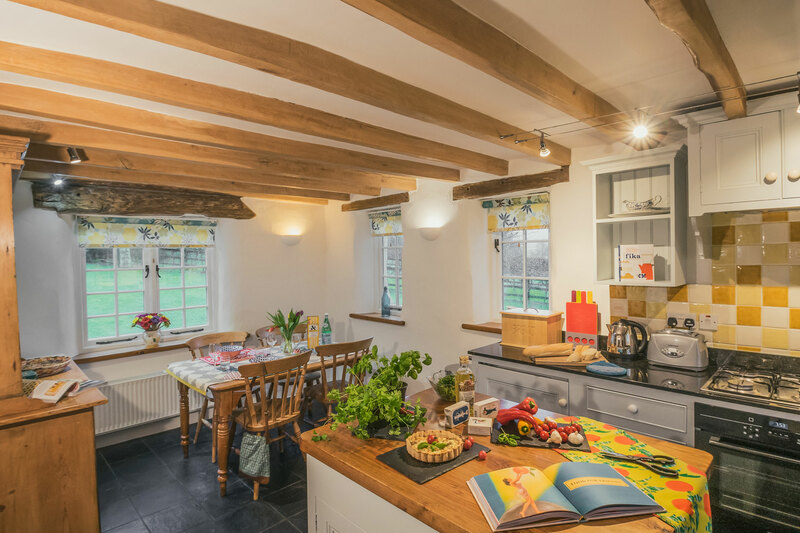 You don’t have to stretch your imagination too far to picture the Three Bears sitting down to eat their porridge at the kitchen table here! The lounge is roomy and comfortable with its dramatic oak beamed fireplace and granite hearth. There’s a large gas fired log burner – perfect for cosy nights in during the autumn and winter. There’s a separate entrance leading to the children’s play area, with a hallway and cloakroom with WC. Head up the oak staircase on the first floor and you’ll find two large bedrooms, one king size and one twin. 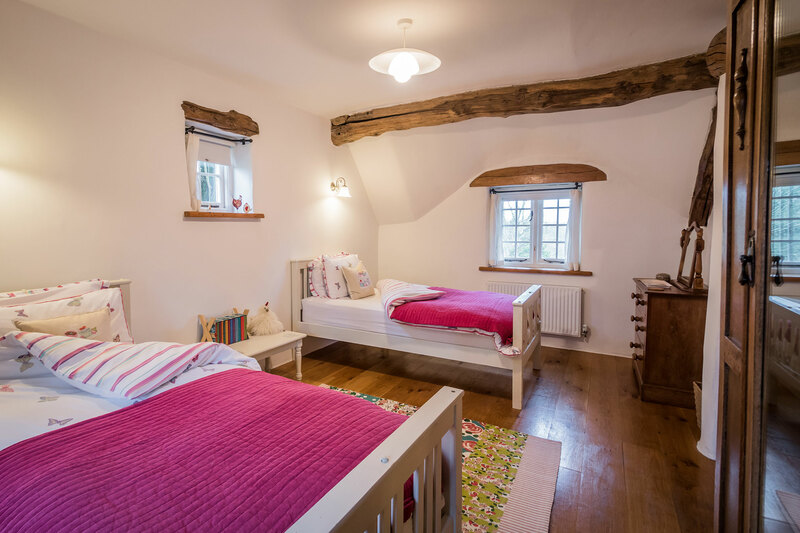 Both rooms have high ceilings with beams, pretty dormer windows and polished oak floors, and there’s plenty of room for a cot in either bedroom. The bathroom has a roll top bath and separate corner shower. Best for: Coliza’s near the children’s play area, so it’s ideal for families with toddlers. It’s also perfect a romantic break or weekend getaway. Sleeps 4 in two bedrooms, both upstairs. 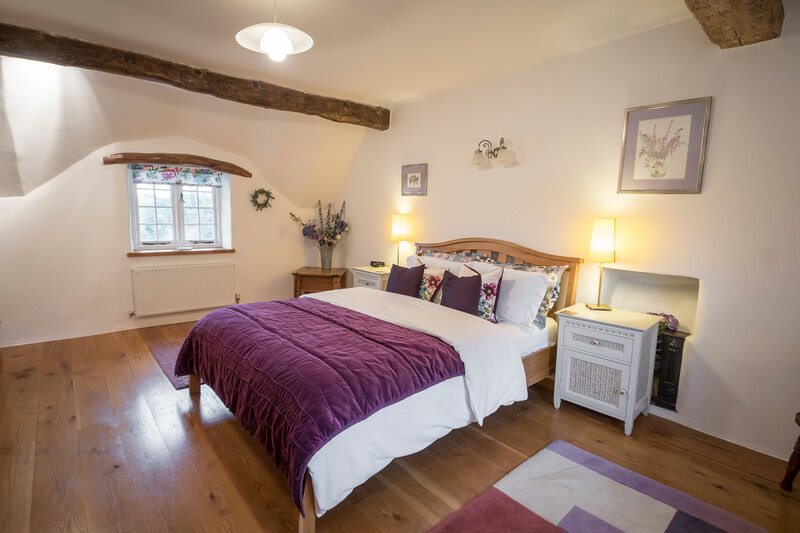 One double with kingsize bed and one twin bedroom. Sharing bathroom with roll top bath and separate corner shower. Coliza has a long, sloping driveway. There are stairs up to the first floor. 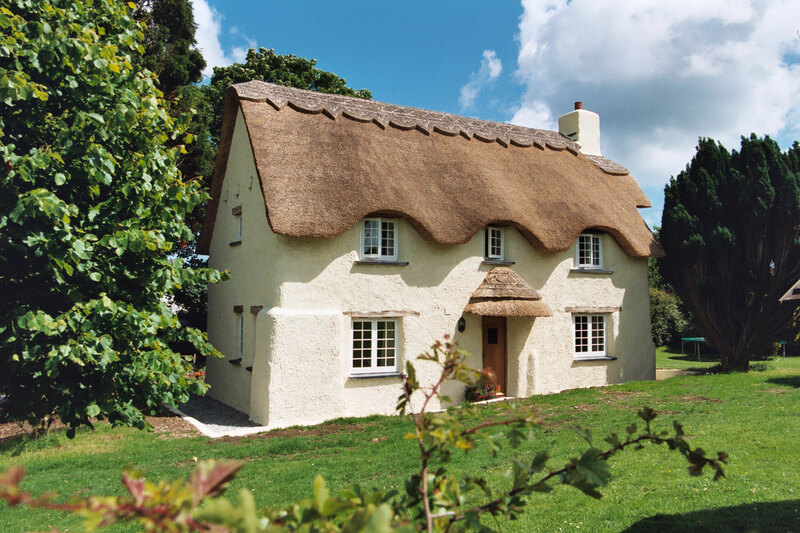 The cottage has a full size folding wooden cot (46 x 21 inches, 117 x 54cm) which can be used in either bedroom. On request a travel cot may be booked instead/in addition.